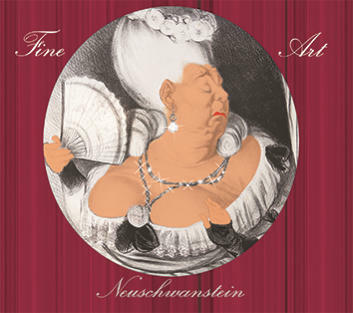 NEUSCHWANSTEIN New Album „Fine Art“ Neo-Romantic symphonic orchestral sounds meet rock band. United and opposed in harmony and confrontation, intermeshed in fugal complexity and utterly, spaciously free. The contents of this website, particularly the images and musical works featured here, are protected by copyright.  Copyright is held by Thomas Neuroth, with the exception of links to external sites and quotations from third parties. Prior written permission must be sought for any use of these contents extending beyond personal use.